To help you find the right Cruise Line for you, we have listed All the Cruise Lines Below that are Based and Homeported here for the 2018/19 Australian Cruising Season. You can also CLICK on the Link to that Cruise Line to find out more infomation and about the Cruise Ships that it has Based and that are Homeported here for the 2018/19 Australian Cruising Season. 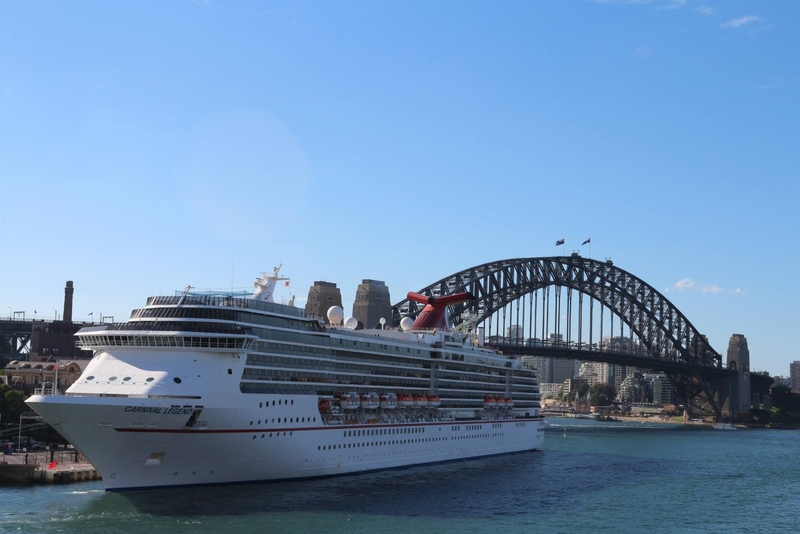 MS Carnival Spirit homeported in Australia all year round. 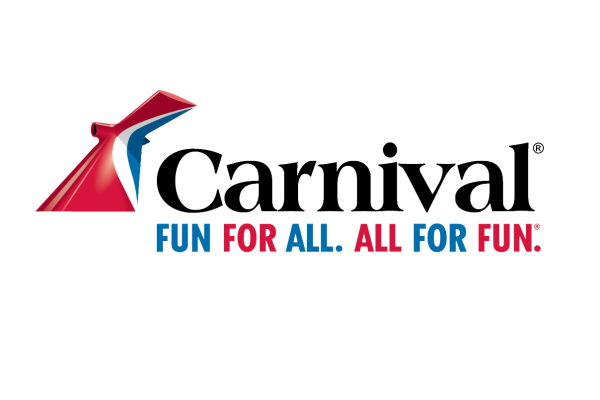 MS Carnival Legend, is based in Australia between the 10th of October 2017 and the 03rd of April 2018. 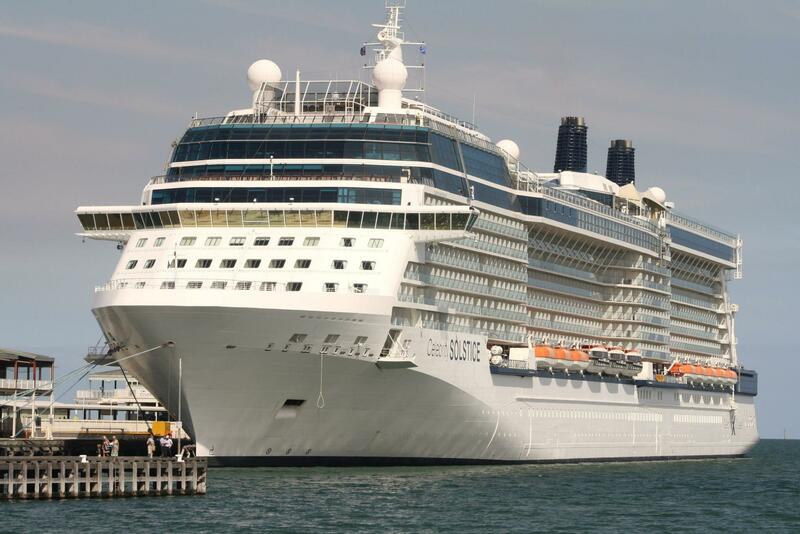 Celebrity Solstice, based in Australia between the 22nd of October 2017 and the 11th of April 2018. "Welcome to your home away from home. We look forward to anticipating your requests, fulfilling your every wish and exceeding your expectations". 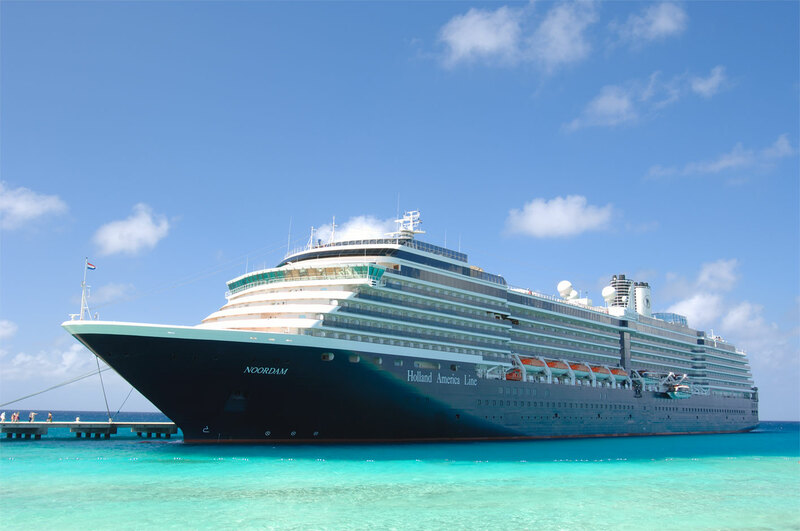 MS Noordam, based in Australia between the 21st November 2017 and the 13th of April 2018. 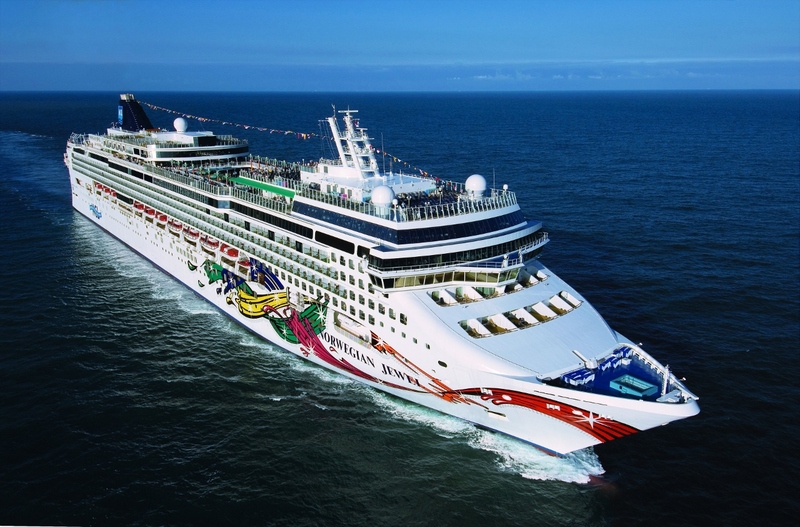 MS Norwegian Jewel, based in Australia between the 12th of November 2017 and the 20th of Febuary 2018. MS Pacific Aria is homeported in Australia all year round. Pacific Aria was first know as Ryndam from the Holland America Line fleet, origanally ordered by HAL as the third Statendam class ship. 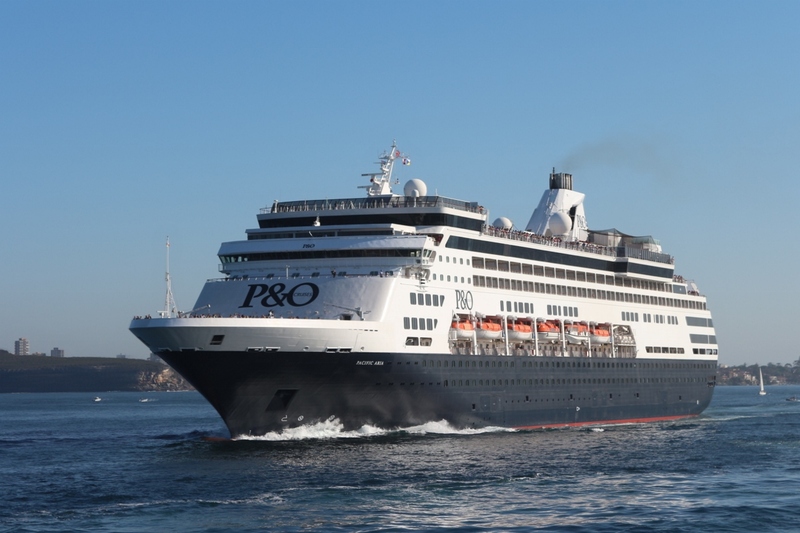 Ryndam was transfered to P&O Cruises Australia in November 2015 and renamed Pacific Aria. For a review on Pacific Aria And Pacific Eden please go to our cruise review page on this website, our review offers a comprehensive overview on what you can expect from both of these two referbished ships. 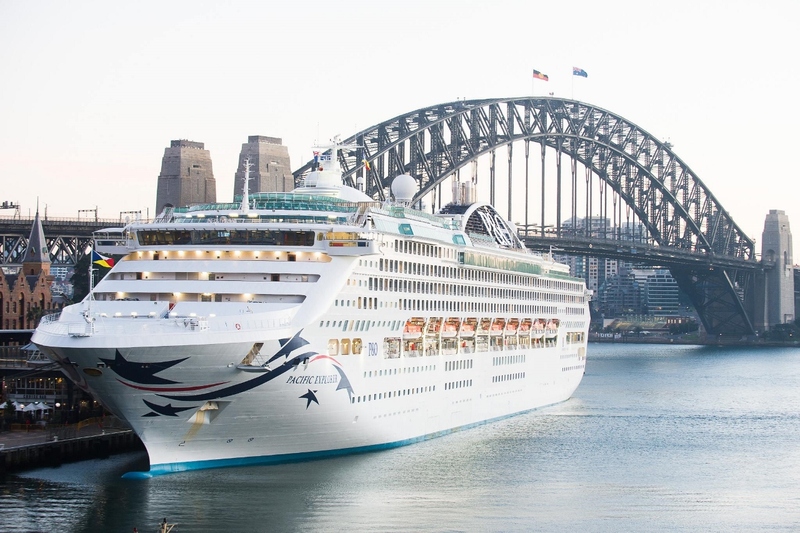 Both Pacific Aria and Pacific Eden are the two modern Australian ships that are the new face of P&O Cruises Australia, this is how they want to market their brand to the Australian cruising industry. 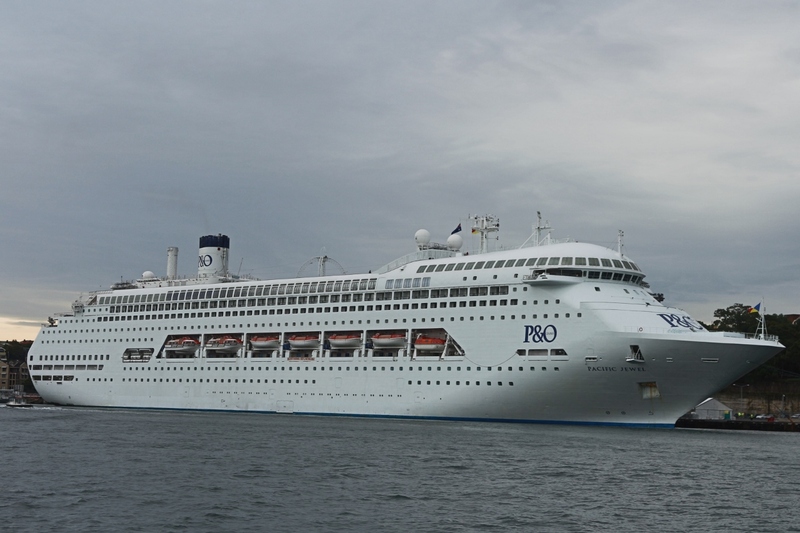 MS Pacific Eden is homeported in Australia all year round. 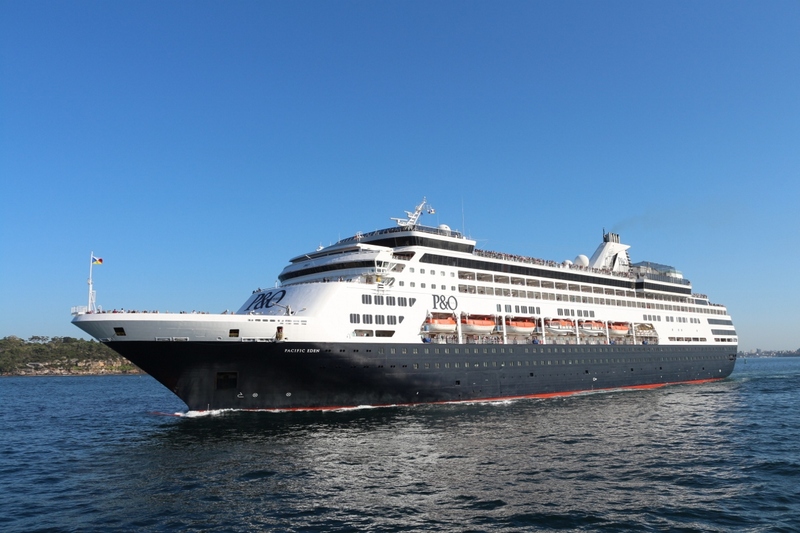 Pacific Eden was first know as Statendam from the Holland America Line fleet, origanally ordered by HAL as the second Statendam class ship, Statendam was transfered to P&O Cruises Australia in November 2015 and renamed Pacific Eden. 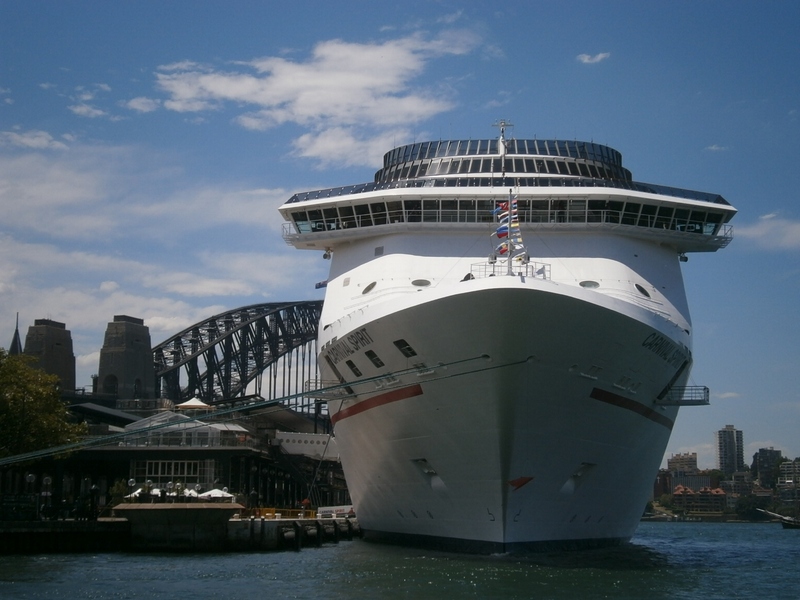 MS Pacific Explorer is homeported in Australia all year round, from Sydney. Pacific Jewel is homeported in Australia all year round and is based is Sydney. MS Pacific Dawn is homeported in Australia all year round and is based in Brisbane. 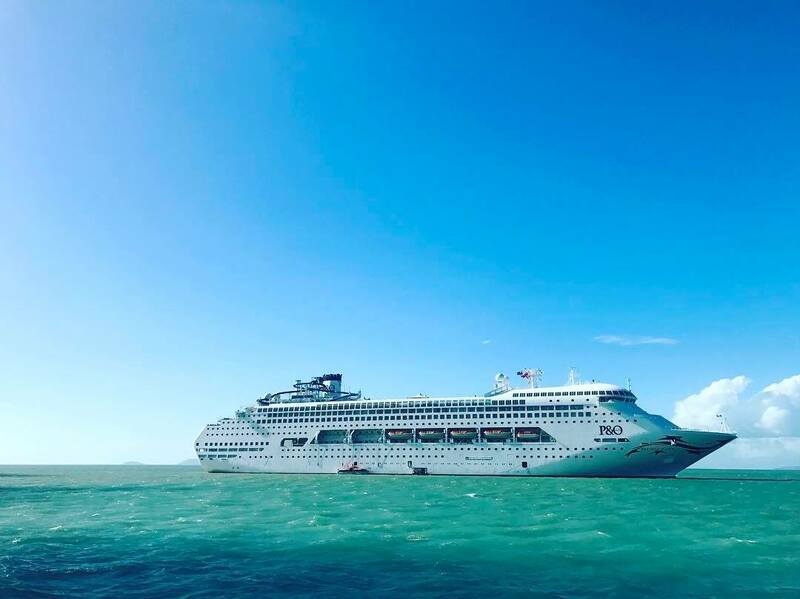 As our 'MOTTO' we say cruising with P&O Cruises Australia is "LikeNoPlaceOnEarth"
MS Sea Princess is homported in Australia all year round. 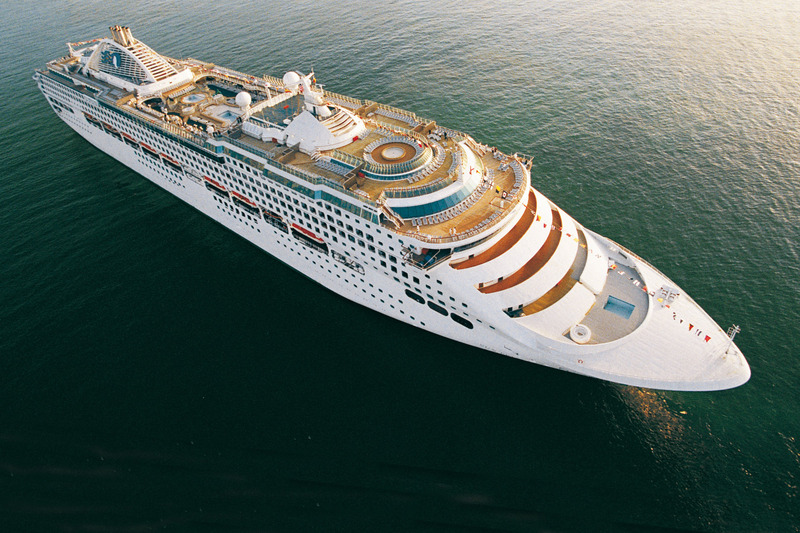 MS Sun Princess is homported in Australia all year round. 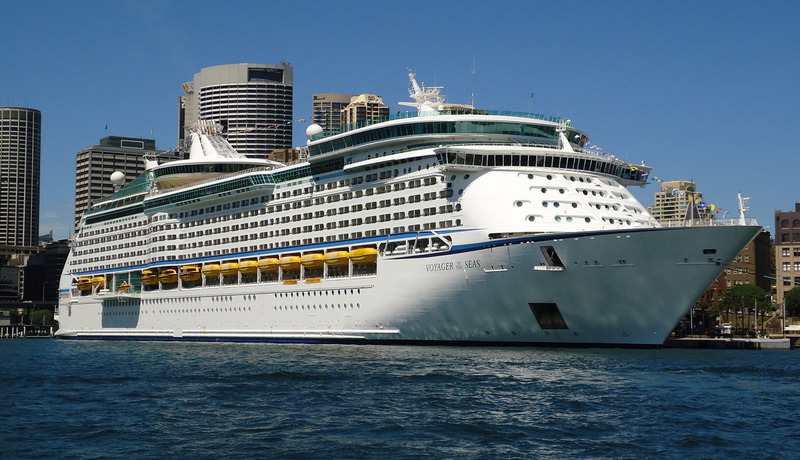 MS Explorer Of The Seas, based in Australia between the 29th of October 2017 and the 22 of April 2018. MS Ovation Of The Seas, based in Australia between 07th December 2017 and the 08th of March 2018. 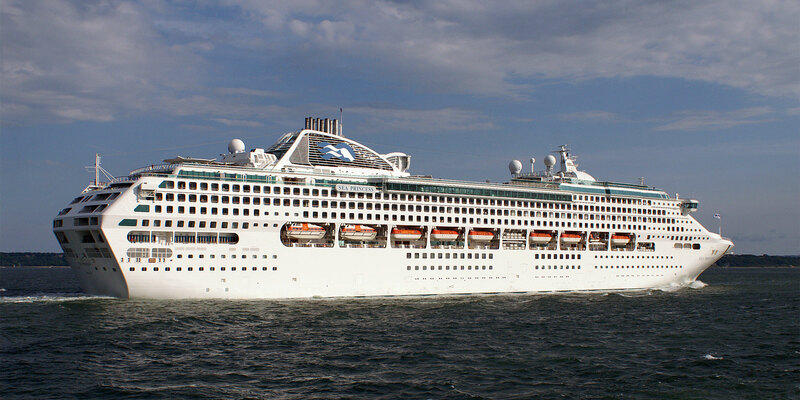 MS Radiance of the Seas, based in Australia between 08th of October 2017 and 17th of April 2018. MS Voyager of the Seas, based in Australia between 13th November 2017 to the 16th April 2018, VOTS will return to Australia for the 2019/20 cruising season.